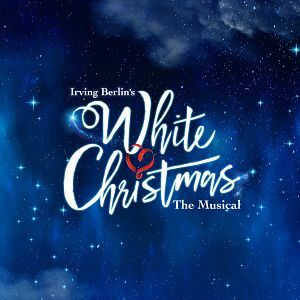 Jamie Wilson, Mark Goucher, Gavin Kalin and Kevin McCollum are delighted to present the spectacular new Made at Curve production of Irving Berlin’s WHITE CHRISTMAS at London’s Dominion Theatre for a strictly limited season. Directed by the Curve's Nikolai Foster with choreography by Olivier Award-winning Stephen Mear (Mary Poppins). It will again star Danny Mac (Sunset Boulevard, Strictly Come Dancing finalist and shortly to appear in the tour of Amelie the Musical) as Bob Wallace and Olivier nominated Dan Burton (Gypsy, Singin’ in the Rain, Jersey Boys) as Phil Davis. More casting news to follow soon. The show has set design by Michael Taylor and costume design by Diego Pitarch. Musical supervision is by Stephen Brooker, lighting design by Mark Henderson and sound design by Tom Marshall. Orchestrations are by Larry Blank with new musical arrangements by Jason Carr.